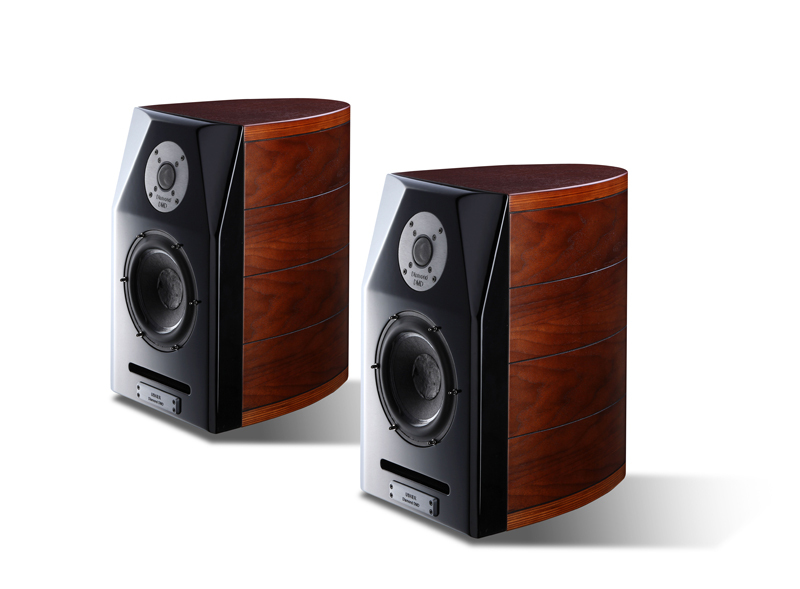 Since 2007, USHER's award-winning BE-718 has been recognized as one of the best loudspeakers money can buy, regardless of price. The new Mini-X builds off that incredible reputation and extends it even further. Sharing the same curved aesthetics as its bigger siblings, the Mini-X's smooth lines and more liveable size are designed to be an elegant addition to any room, large or small. Structurally, the Mini-X takes a leap forward. Side walls and baffle thickness have been increased to 25mm and 50mm respectively. Additionally, a new layered wood cabinet construction is held together with a special penetrating glue, effectively creating multiple constrained layers for dramatically reduced cabinet resonances. 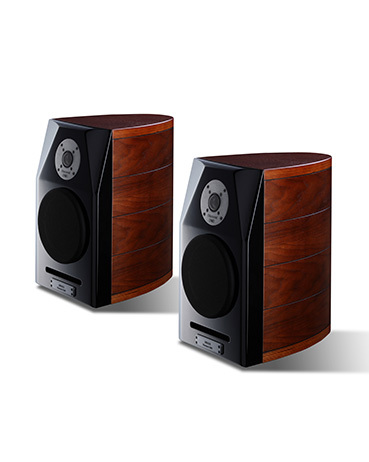 As a result, bass has been extended with greater authority and much better responsiveness than similarly sized loudspeakers. 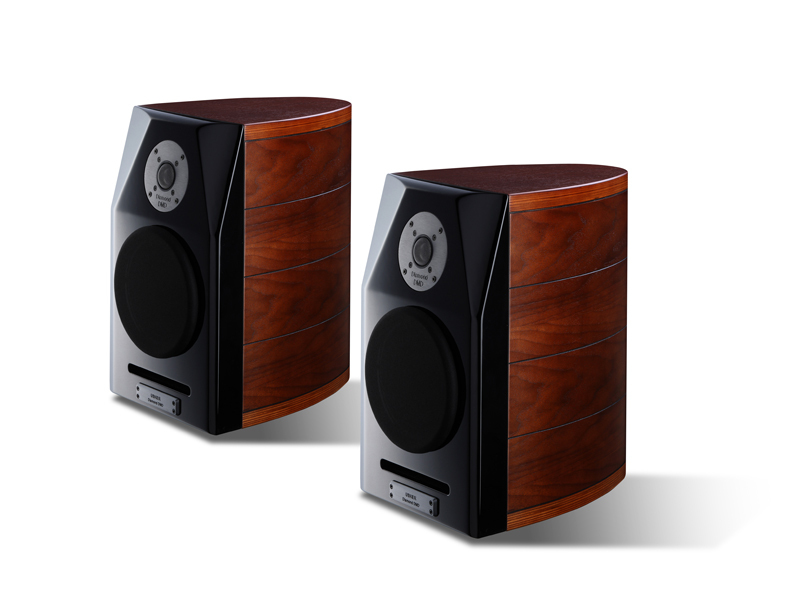 Paired with USHER's now famous DMD tweeter, the Mini-X reproduces music with lucidity and accuracy. The warmth of a performance is portrayed accurately, neither embellishing nor becoming over-analytical while maintaining a wide, holographic soundstage. 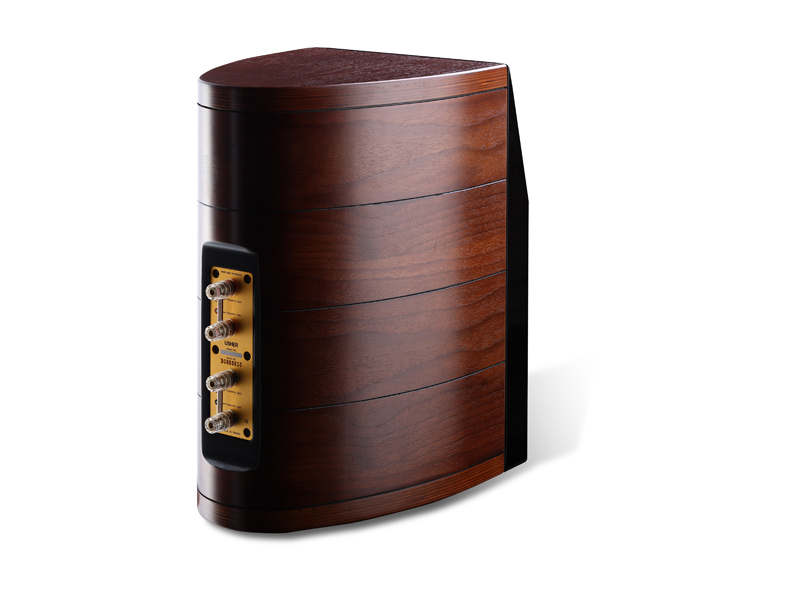 The end result is another exquisitely designed and crafted USHER product with a near perfect integration between drivers and cabinet, and a sound (and value) that is beyond any speaker in its class.